This budget-friendly and reliable 18.5-inch monitor comes with a flicker-free screen and ComfortView feature which helps optimize eye comfort by minimizing blue light emission. 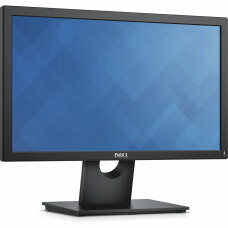 It offers a 1366 x 768 resolution with fast 5ms response time and connectivity for both legacy and digital devices. 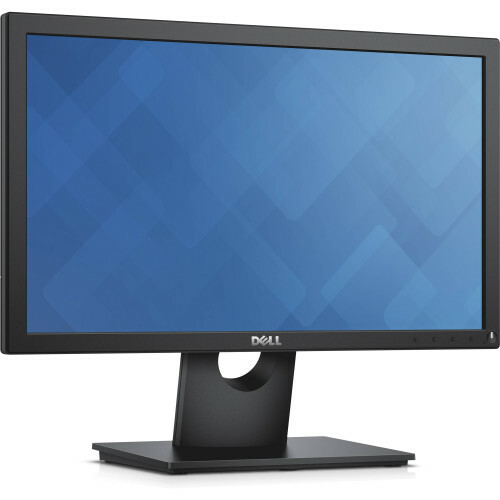 View your applications, spreadsheets and more on 19 inches of 1366x768 HD clarity, with 16.7 million colors, a color gamut of 85 percent and a 90° / 65° horizontal / vertical viewing angle.